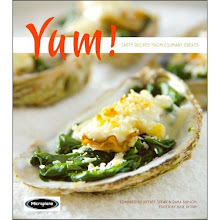 Charm City Common is the name of the February 24th evening at the renowned James Beard House in New York City. 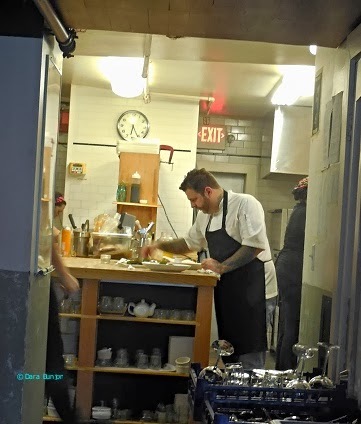 Baltimore’s Executive Chef Cyrus Keefer representing the Fork & Wrench Restaurant will be tantalizing the guests that night with his culinary escapades that showcase his passion for Asian and Italian cuisine. This is the second time in less than a year that Chef Keefer will be cooking at the James Beard House which is considered one of the culinary pinnacles in any chef’s career. Check out all the details, menu and video HERE.